The main purpose of Preventative Parking Lot Maintenance is to end further deterioration of your parking lot. If you plan on saving money, maximizing the life of your pavement, and minimizing all risk; then you must take preventative action in maintaining your lot. As soon as a pavement first shows signs of wear and tear such as unraveling, transverse cracks, longitudinal cracks, or minor block cracking, it is in need of preventative maintenance measures. 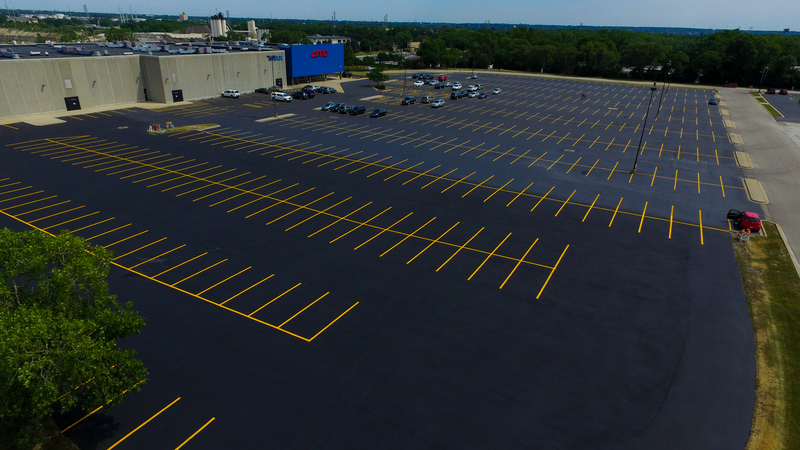 Parking lot maintenance includes corrective measures such as crack sealing, sealcoating, and asphalt patching/repair. Effective preventative measures is an ongoing process that needs regular monitoring to ensure that rehabilitation strategies are producing predicted results.